‘I feel a creative vibration full of star-bursting promise.’ his voice quivering in the darkness. ‘Then this is the band we have been waiting all our lives to form. It will be a jazz-pop band with a strong latin influence.’ She became animated, her flowing silk dress reflecting the moonlight. ‘We will write songs that capture the spirit of the age and vibrate to the energy of an impeccable world and stuff.’ Tom and Hilary nodded in rapturous agreement. And at the very moment, in a distant copse, a nightingale sang. Remarkably, it was a tune not that dissimilar to Isla Soñada. Chico Chica was born. 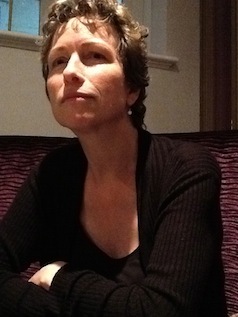 Since those tentative first steps, Chico Chica have been busy performing and recording. 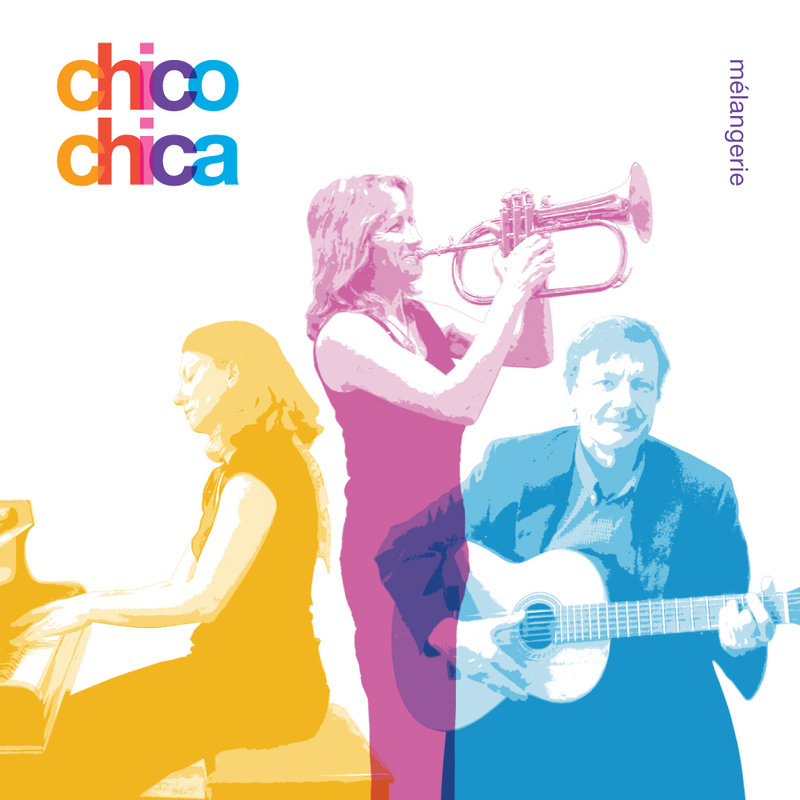 On the premise that players should sing and singers should play, Chico Chica do just that: playing piano, guitar, flute, percussion, flugelhorn and cavaquinho while taking it in turns to sing the lead vocal. And there is dancing. The musicians take myriad elements from around the world: samba, salsa, rai, jazz, tango, calypso, hip-hop and cabaret, turn up the heat and then stir fry them in the wok of their collective sub-conscious. Someone once said ‘angels can fly because they take themselves lightly’. So Chico Chica have been soaring across the British Isles with their original show of light-hearted songs and spoken word. The lyrics touch on subjects as diverse as love (yes really), volcanos, female beauty, scientific research, dating sites and the art market. The songs merge into each other with interweaving spoken and sung sections forming a linear whole. And there is dancing.